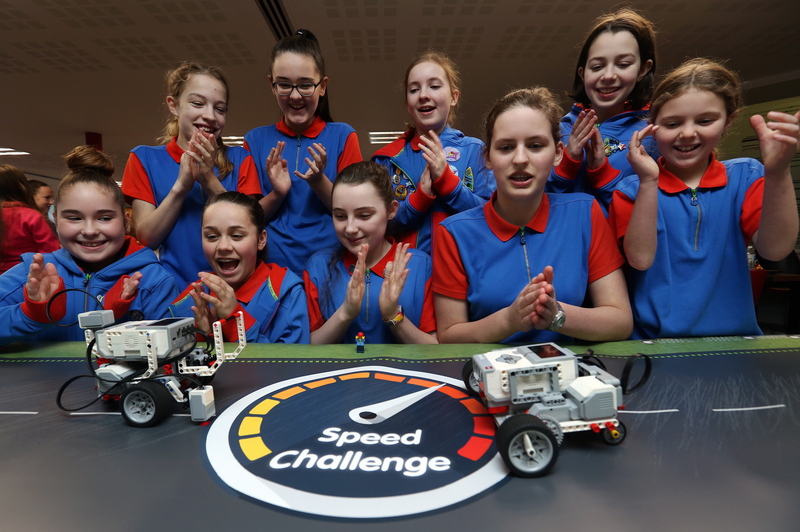 Over a hundred girl guides from units across the North East went head-to-head in a special round of the Tomorrow’s Engineers EEP Robotics Challenge. 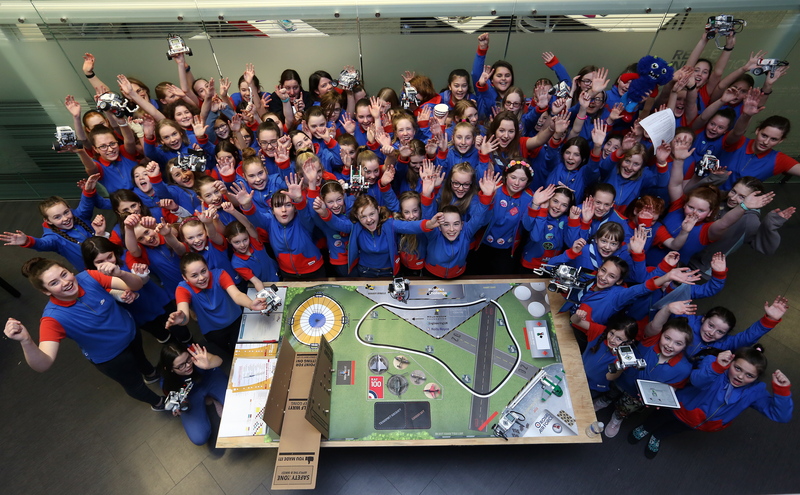 The partnership between EngineeringUK, Girlguiding North East and the Reece Foundation aims to get more girls actively involved in science, technology, engineering and maths (STEM) subjects. Fewer than one in 10 engineers in the UK is female – the lowest percentage in Europe, according to the Women’s Engineering Society. But the UK’s economy could benefit from an extra £2bn per year if more women worked in STEM-related professions, an Institute for Employment Studies report found. The heat took place at the Armstrong Works, Newcastle, home to Reece Group and its engineering companies, where the guides put their robots to the test in series of challenges with an aviation and humanitarian aid theme. Winning teams from 3rd Hexham Guides and 1st Usworth Guides in Washington will now compete in the UK finals at The Big Bang Fair on Friday 16 March. The Tomorrow’s Engineers EEP Robotics Challenge introduces teams of young people to real-world engineering, technology, robotics and computing challenges. Research from EngineeringUK, who run the challenge, shows that communicating engineering careers to young people is vital for the future of the British economy. EngineeringUK’s Chief Executive, Mark Titterington, said: “In order to meet the country’s demand for engineers we need to inspire more young people to consider a career in the industry. The 2016 Girlguiding Girls Attitudes Survey found that over half of the girls questioned (aged 11-21) felt that STEM subjects have the image of being more for boys. Audrey Morrall, of Girlguiding North East, said: “The day was amazing and loved by everyone who took part. Engineering UK approached Girlguiding North East as they want to get more girls involved with STEM activities and they had this opportunity thanks to the generosity of the Reece Foundation. 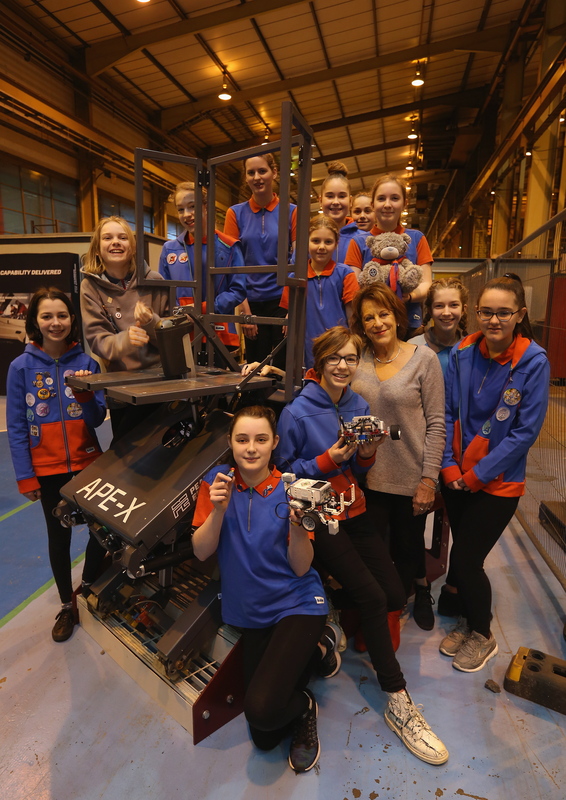 Reece Foundation chair, Anne Reece, added: “This was an absolutely fantastic day and the robots that the guides built were very impressive. “Both Reece Foundation and Reece Group are passionate about inspiring the next generation of engineers. By giving girls the opportunity to get involved with STEM activities at an early age we hope to ignite that spark of enthusiasm that will encourage them to find out more about careers in engineering.